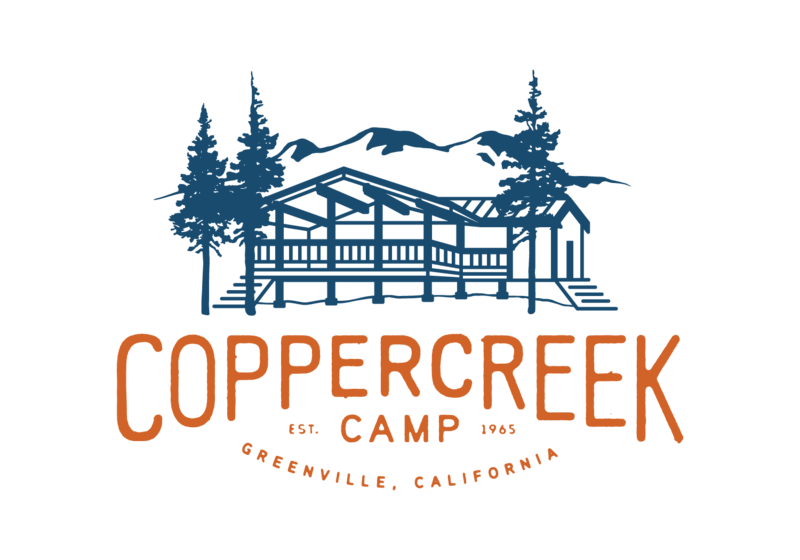 On the second Tuesday of every session, we do the Great Coppercreek Camp Olympics! It is an evening full of silly games, team building, laughter, chaos, and friendly competition. This year, one of the stations was to come up with a poem or song about camp on the spot. The poems typically include kind or funny words about the counselor who is judging and maybe even a rap or dance for extra points. Here is our first of many to share with everyone. This rap is by Miki, Kate, Jessie, Celeste, Noel, Rile D., Octi, Miles, and Rusty. A video of their performance can be found on Instagram! At Vespers, we watch Keddie Peak. The cooks serve good food on my plate. This is something I don’t hate. Agnes is always assigned to art. The CITs shop at a mini mart.